Whether you are looking to contact individuals, households or businesses with your products and services, Reactiv’s data management team can provide a wide range of consumer data targeted to your campaign. 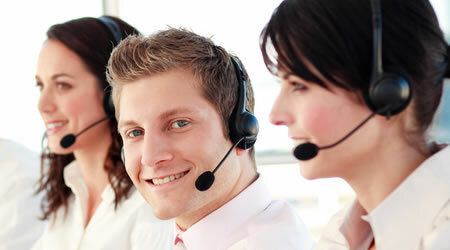 Our 350 seat UK call centre based in Elland specialises in lead generation & data monetisation. Get real time leads for your business programs. You dream it, you believe it, we do it! Get access to targeted marketing data to boost your sales by targeting the right audience. Reduce costs and improve data quality. 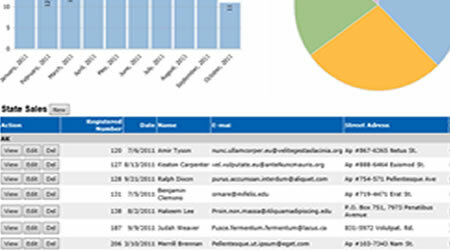 Append your data with high quality information to help drive sales. Generate quality leads of the right consumers interested in your brand or product.